Beautiful hair – you need nothing more than what can be found in your pantry! Jarmila Podhorna gives advice about regenerating your hair after summer only with the power of nature! AICHI 2016 transformations – we know 24 semifinalists! 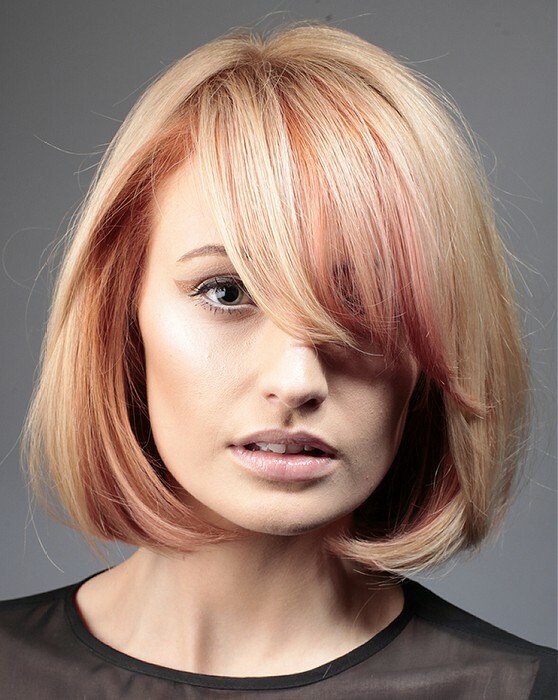 L’Oréal Style & Colour Trophy 2016: we know finalists! Inspiration 2016 – we know the best hairstyles from the competition! 50 spring and summer hairstyles for men which you don’t resist! Beard 2016 and hairstyles – find the inspiration in Austria! Bob haircut is among the most popular haircuts. There are many different forms: we can see short bobs and long lobs, they can be either smooth or wavy. Let’s have a look! Big gallery of hairstyles presents you favourite bob. Former hairstyle for squires isn’t just straight haircut with ends aiming head. Bob is very wide term for haircuts nowadays. 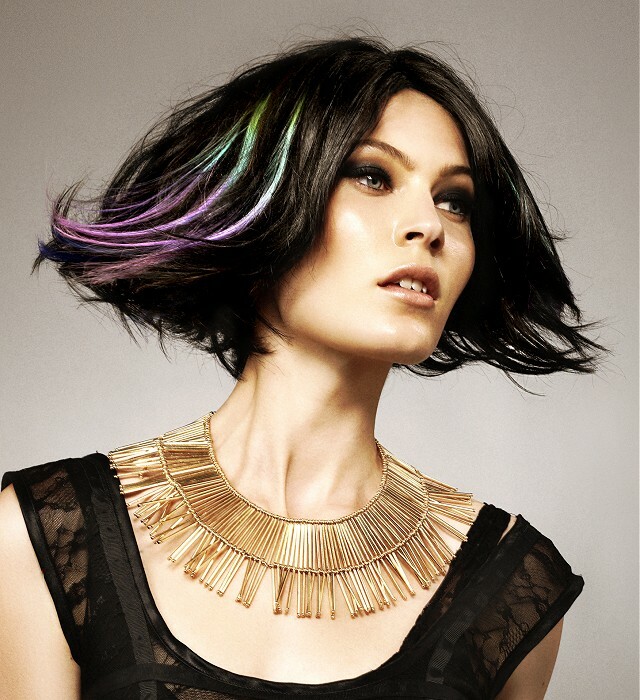 We can cover short bob, long lob and many other varieties of bob – from traditionally smooth, wavy, ruffled or tousled. Bob belongs among simple hairstyles, which don’t need that much attention. 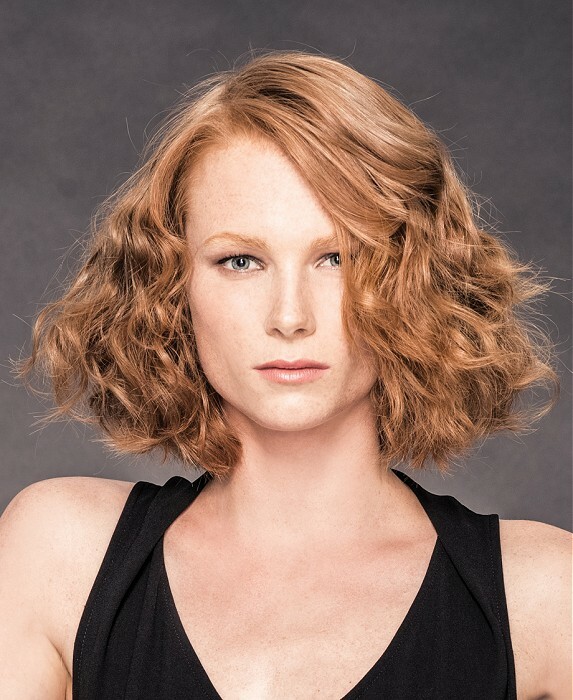 This haircut can grow, so short bob can simply grow into longer hairstyle – without undesireble phases. Shoulder-lenght version called lob is the top hit. You can always find a type of a bob, no matter what colour of hair you have, or even if your hair is wavy, smooth or straight. 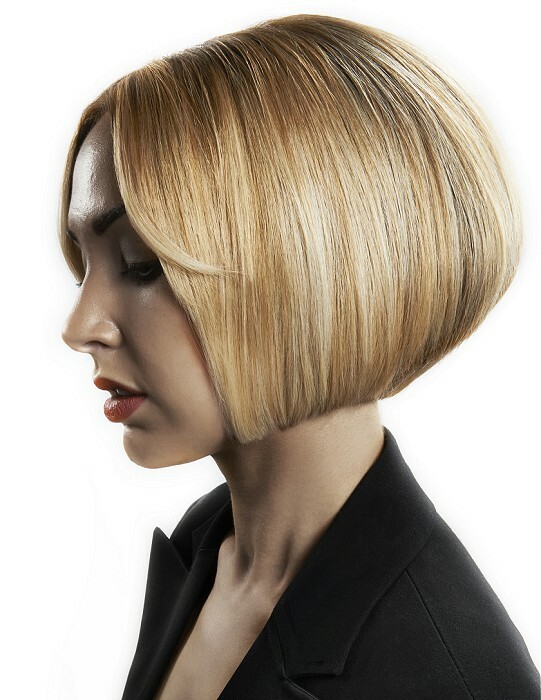 A bob is one of the most variable haircuts. Really short bob has been very famous recently and belongs among short haircuts. Special highlights can refresh your bob. Shoulder-lenght bob is called lob. Lob can be either straight or wavy. Lob is a top hit. Typical middle-lenght bob will probably stay in for a while. It is one of the first phases of longer hair when you can easily make a pony tail. It’s also variable for styling. Don’t underestimate your bob when you think of the colour. Tone and highlight! Bobs can do with variety of lenghts of bangs – extremely short, short, long or without a bangs. In that case is your bangs the same lenght as sides you your bob. Bangs doesn’t have to be straight. It can be cut into a an arch or into a point. Try then bob with bangs, bob without bangs and bob with asymmetrical bangs. Don’t be affraid of asymmetry: asymmetrical bob looks great. An asymmetrical bangs looks interesting as well. Change your bob with different styling. 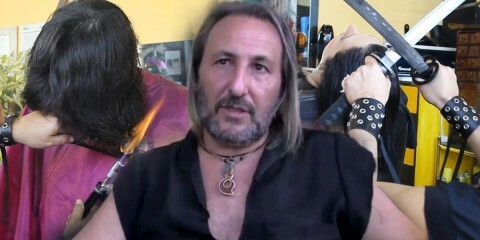 Try for example wet hair styling. 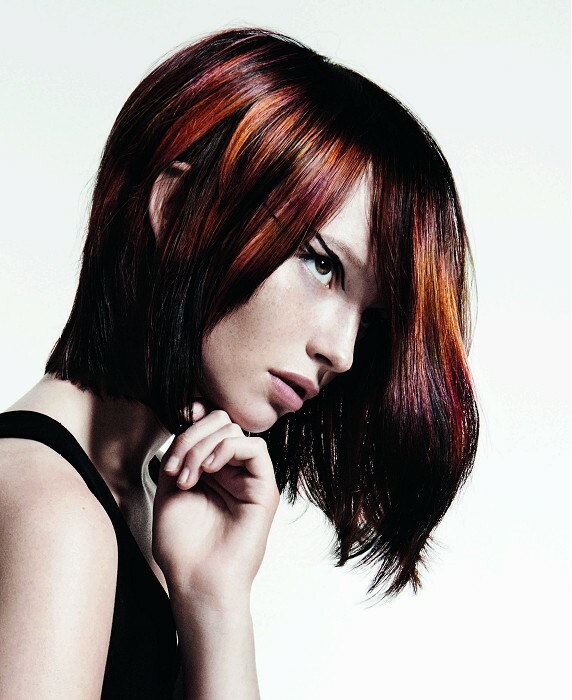 Extra shiny styling can add oomph to your bob as well. If you have blond hair or other light shade, try a colorful game with Hair Chalks. Colorful bob looks amazing. One bob haircut can be easily turned into a retro hairstyle with waves like from 30s or into moder or even future hairstyle with shiny straight hair and noticeable bangs. Bob is here to allow you experiment! Colours 2016 – we know the trends of fashion colours for spring/summer 2016!